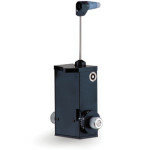 The CT100 allows for routine, accurate measurement of intraocular pressure. 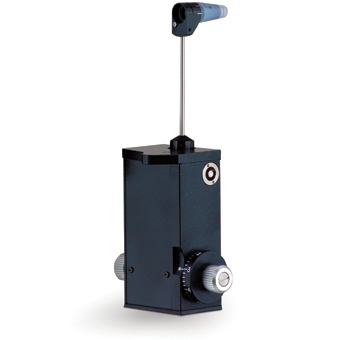 Can be mounted to any tower-style slit lamp and swings into position when required. The prism is viewed through the left microscope objective. The CT210 mounts on any compact-style slit lamp, the measurement arm swings down into position when IOP readings are required. 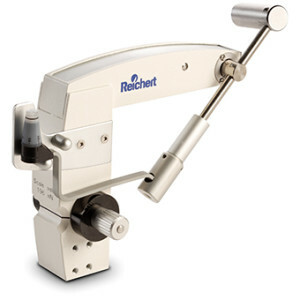 The CT210 is permanently mounted and does not interfere with the normal diagnostic use of the slit lamp. Finally! 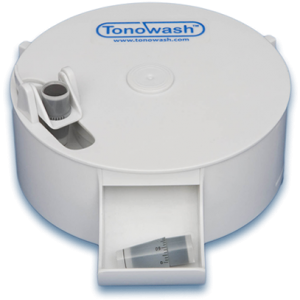 A simple, reliable, fully automated system for disinfecting your tonometer tips!